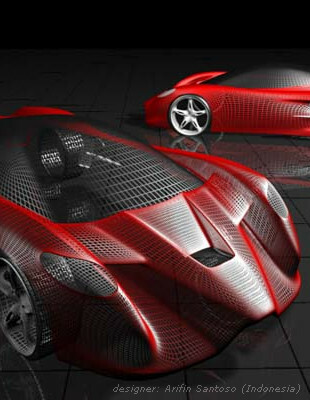 Designerspace is a world car design gallery: 36946 car design pictures, 2749 car designers portfolios from 126 countries. Welcome to the first interactive car design gallery in the world. Designerspace is your space!